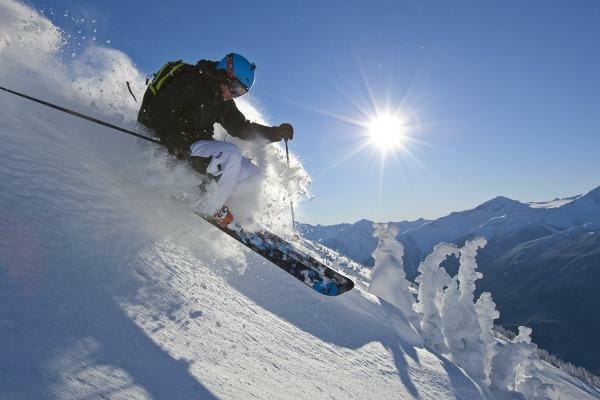 With over 8100 acres of skiable terrain, Whistler-Blackcomb is the largest ski area in North America, served by one of the most advanced high speed lift systems. 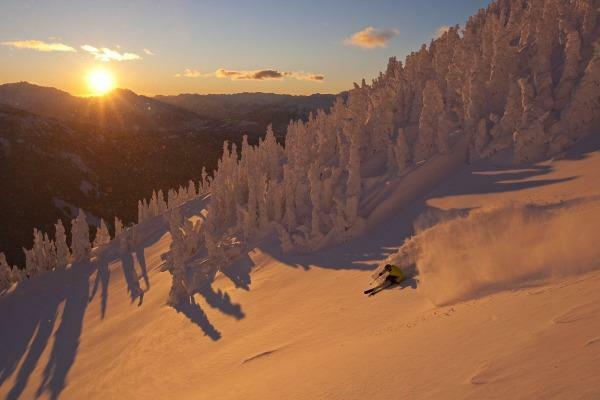 There is plenty of skiing for all abilities on both mountains. 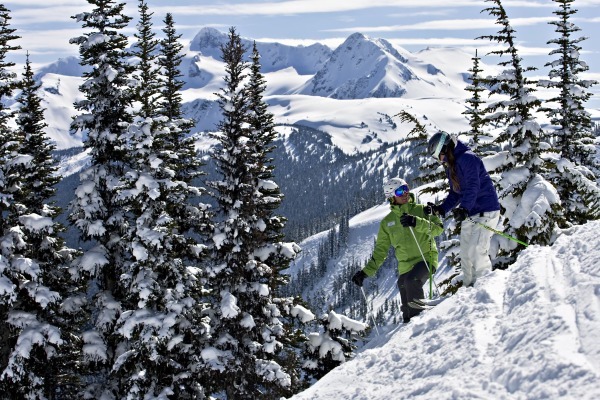 The peak of Whistler mountain is a particularly good playground for more advanced skiers with great off-piste, couloirs and powder bowls. 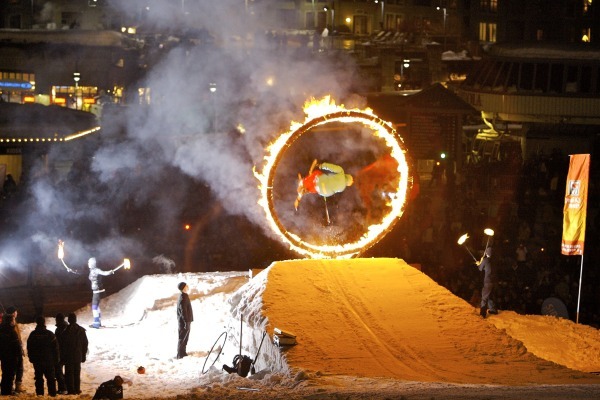 Freestyle skiers and snowboarders are spoilt with two parks in Whistler and another 3 in Blackcomb (all at varying levels) along with a superpipe and boarder cross. 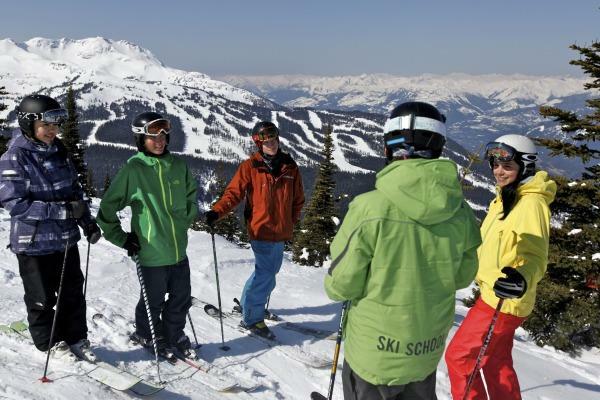 The lift system is about as efficient as anywhere on the planet, but queues can build up in high season and at weekends. 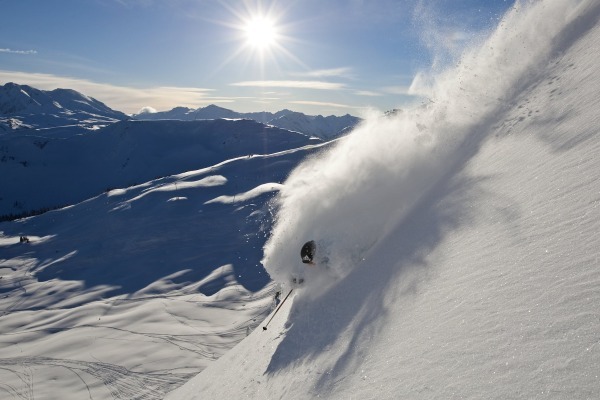 There is also great heli-skiing. 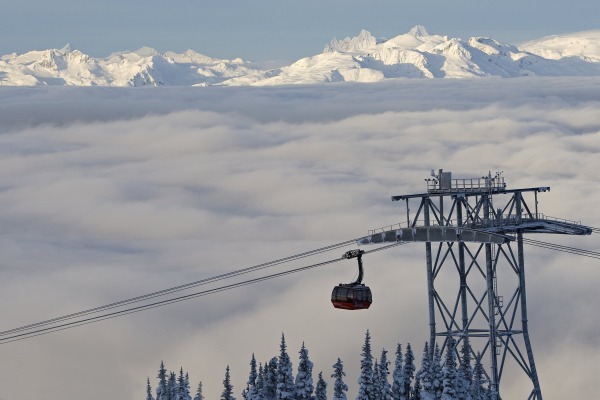 Found only two hours from Vancouver, Whistler is a massively popular destination for Europeans, Japanese and Australians, who give it an international flavour. 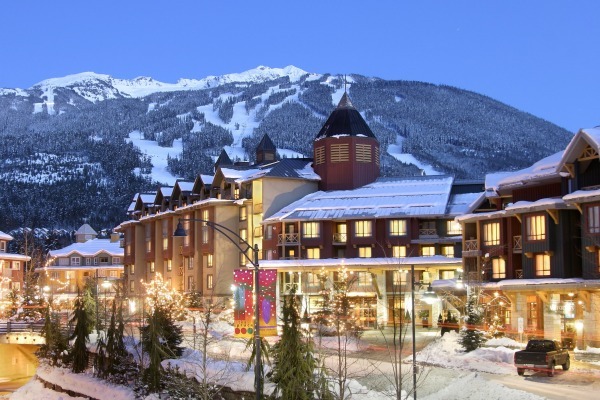 The centre of Whistler is pedestrianised, which along with excellent ski schools and child care makes Whistler a great family ski holiday destination. 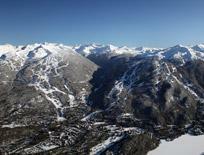 Accommodation, restaurants and après ski are also pretty damn good. 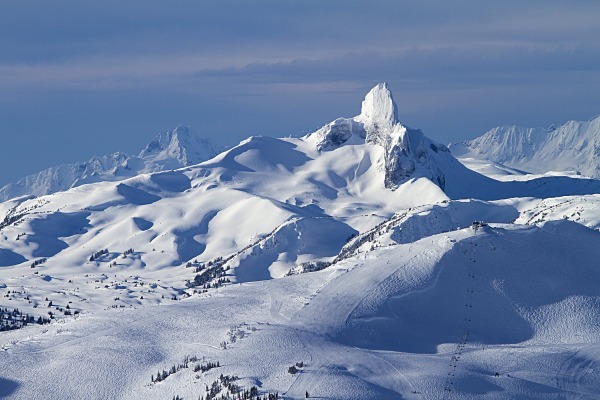 North America's largest mountain. Now linked by the “Peak to Peak” gondola. Host to the 2010 Olympics.